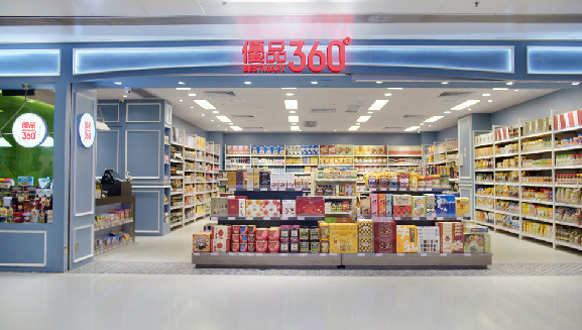 If you are wondering where you can buy a very cheap chocolates or treats when in Hong Kong, check out the Bestmart 360°. They have the cheapest branded chocolates in the country and they are everywhere. I first saw this store on our second day in Hong Kong when we're walking from our hotel to the train station. I'm really curious about this store while walking because the price of the Toblerone chocolate is very cheap and I wondered if it's real or it's not an original chocolate, knowing how China make some of their products.